To be a great investor in Colorado Springs, you’ll need to know how to find the best off-market properties. The good news is, we are here to help you! 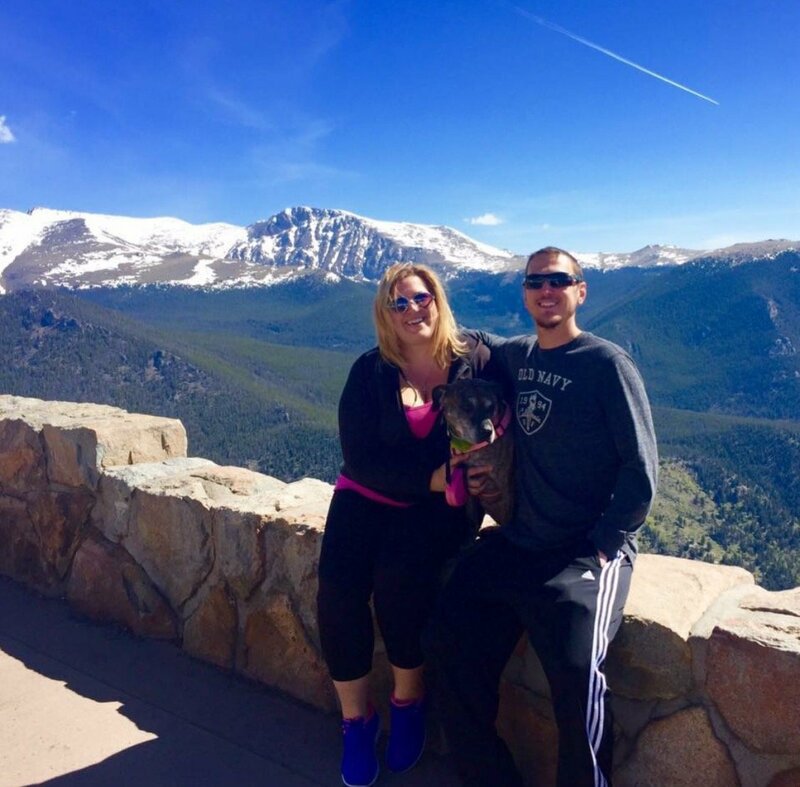 Learn more about how to find the best Colorado Springs deals in our latest post! Any savvy investor will tell you, the best deals are usually found far away from the MLS. 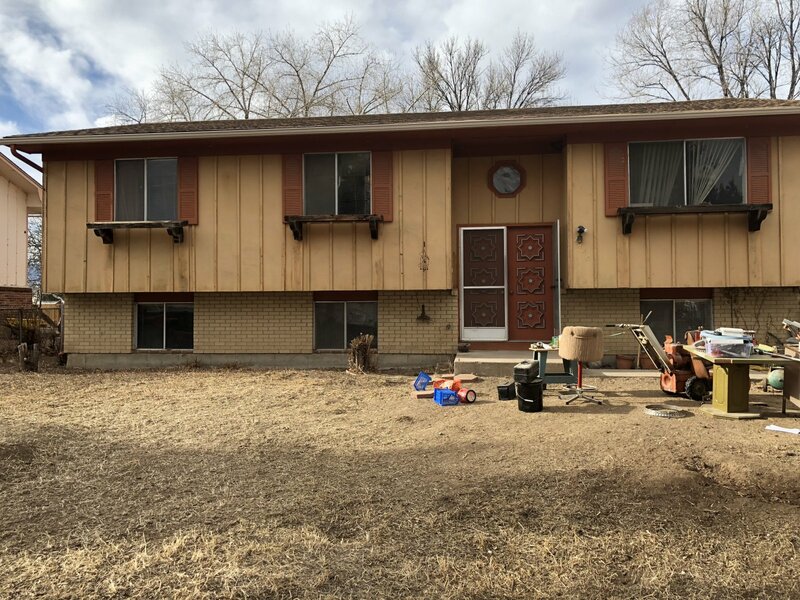 The key to finding the best deals on Colorado Springs real estate, is to look in the places where others aren’t. 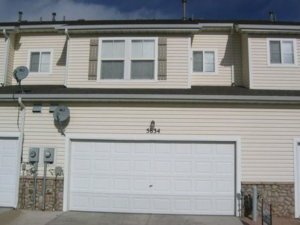 There are many ways for you to find deals on Colorado Springs houses that aren’t listed. Keep reading to discover some of our best tips for finding off-market properties in Colorado Springs and the surrounding areas! One of the best ways to find off-market properties in Colorado Springs is to network with others in the industry. Many investors will work together, sharing leads and deals as well as opportunities they are passing on. You can also network with estate attorneys who may have information regarding homes that will potentially be for sale. Depending on where you live, you’ll likely find many networking groups you can join where you can develop relationships with other like-minded individuals. When looking for off-market listings in Colorado Springs, a great resource are FSBO listings. There are many websites dedicated to helping owners sell their homes on their own, without the help of an agent. When a buyer and seller work together, independent of a middle-man, they will be able to negotiate one-on-one and avoid paying any agent commissions. In the right situation, this is a win-win situation for all parties involved. When looking for an off-market property, a great shortcut is to work with a professional property buyer who has done most of the legwork for you. 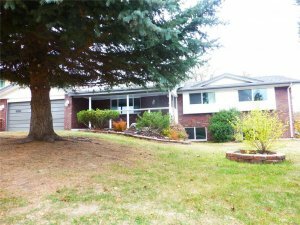 At HBR Colorado, we find only the best off-market properties in the Colorado Springs area. 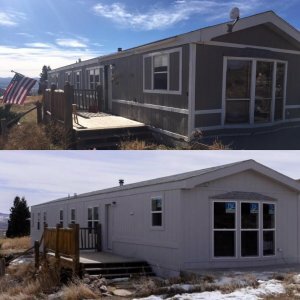 As a buyer, you will benefit by having the research done for you, giving you the peace of mind you need to confidently purchase an investment p[roperty in the Colorado Springs area.